SK Hynix, regarded as the world’s second-largest memory chipmaker, has apparently announced to invest around USD 3.1 billion to construct a new dynamic random-access memory chips (DRAM) fabrication plant at its headquarters in Incheon, South Korea. As per reliable sources, the announcement of the latest facility comes in the backdrop of a major expansion witnessed in the semiconductor memory business that has persisted for more than two years. Reportedly, the construction of the new 170,000 square feet plant is anticipated to commence later this year and is likely to be concluded by the month of October in 2020. As per a statement released by the firm, the production portfolio of the new facility would be decided based on technological capabilities and future market conditions. Sources familiar with the development claim that the company further expects to complete the expansion of its cleanroom space at its China based fabrication facility in the second half of this year. According to a few trusted analysts, the DRAM market grew by 76% last year owing to an uptick in demand and tight supply. Chief Executive Officer of International Business Strategies, Handel Jones has reportedly predicted that the DRAM market is slated to register 33% growth this year and is likely to surpass a revenue of USD 100 billion for the very first time next year. 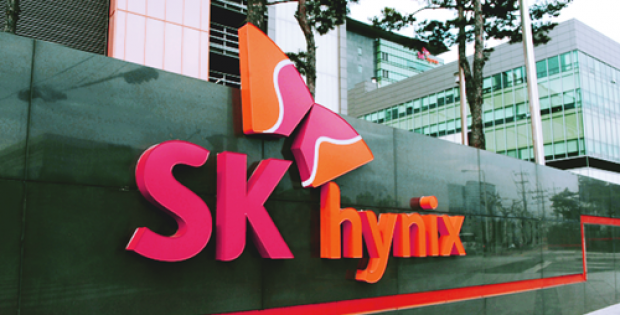 According to a statement released by SK Hynix, the firm feels it is of utmost significance to secure sufficient cleanroom space prior to commencing the production as chip-making equipment would continue to get larger. The statement further mentioned that it is essential to pump in additional investments in order to meet the growing memory demand even though there has been a marked increase in the production activity of late. The announcement of the new fabrication facility comes after SK Hynix reported a net income of about USD 3.9 billion which was up 75% year-on-year and 39% sequentially.